‘Come September’, that classic Rock Hudson-Gina Lollobrigida starrer romantic comedy had captured the spirit of the Fall decades ago. Nearly sixty years later, the buoyancy of the season and its festive atmosphere remains just as vibrant and is welcomed with enthusiasm as soon as September arrives. The line-up of festivals this month is deeply rooted in the culture and way of life of the people. Let’s look at a few upcoming events that are all set to pamper you with feasts, crafts, live shows and fun! 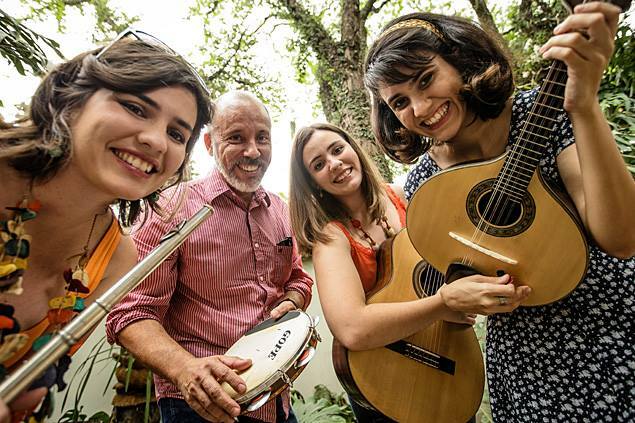 Termed as the largest gathering event of the Brazilian community in New England, the Brazilian Independence Day festival is a highlight in the Boston, Massachusetts cultural calendar. To be held from September 4 to September 9, 2018, the festival will bring together the local Brazilian community as well as people from all across the state and outside to enjoy exotic Brazilian dishes and learn about the country’s culture through fun-filled activities. 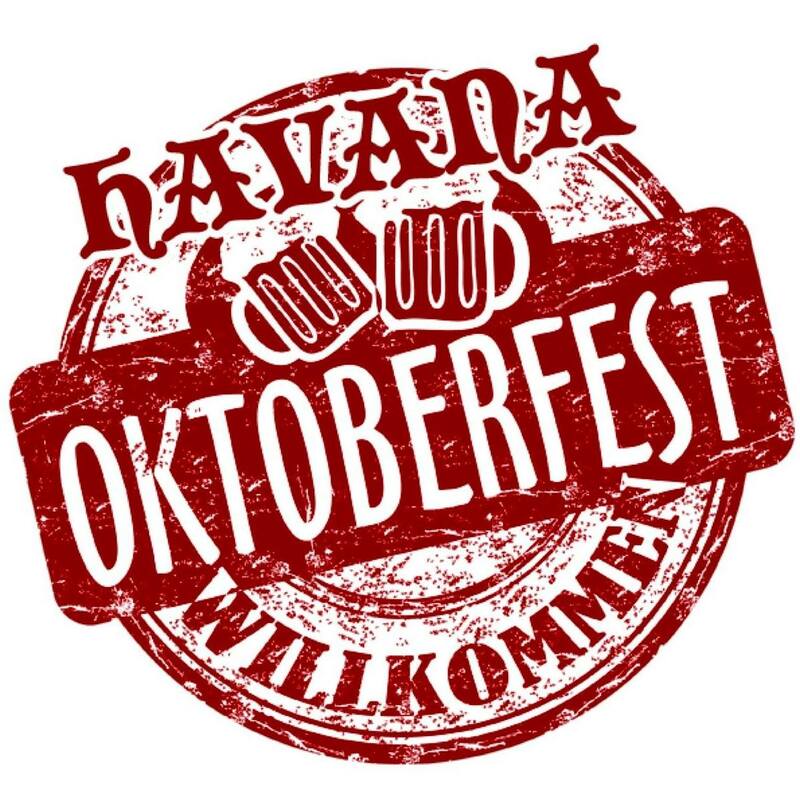 The Havana Oktoberfest has been an annual jamboree that brings together people from all walks of life to celebrate the arrival of Fall. Celebrated yearly since 1973 in Illinois, the celebrations include parades, carnivals, an assortment of numerous local as well as international cuisines, and of course, lots and lots of beer! The three-day festival (to be held September 13 to 15 in Branson, Missouri) features numerous entertainment events and activities including food stalls, live shows, and homemade crafts. Artists and crafters will visit the festival from across the US to exhibit their works. Its great fun to browse the various shops set up during the festival, selling a variety of art and craft products like carved wood showpieces, handmade clothes, jewelry, quilts, fashion accessories, ironworks etc. People who love handmade crafts and natural products will have a great time picking up unique items. 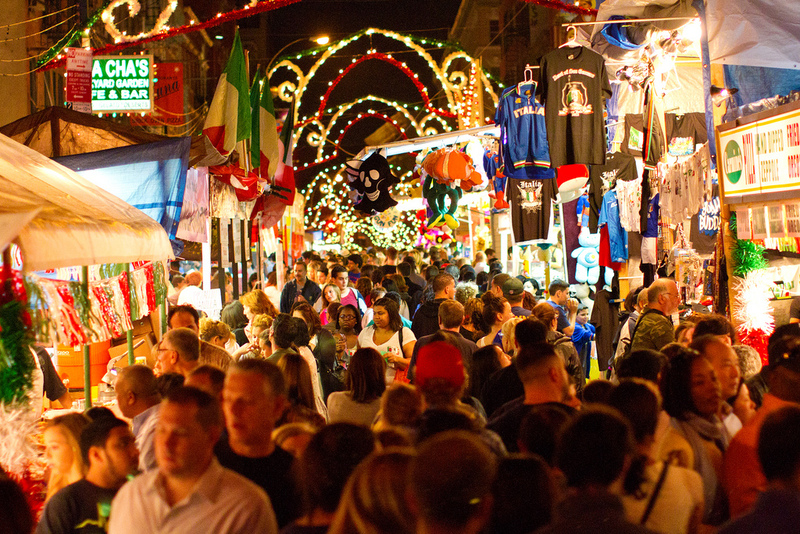 This one-day festival, held in September every year to celebrate Saint Januarius, the Patron Saint of Naples, is one of the most popular festivals of New York City. According to the liturgical calendar of the Roman Catholic Church, Saint Januarius’ feast day is September 19, hence the celebration. A parade march of Saint Januarius, attended by hundreds of pedestrians walking the streets of New York, makes a delightful sight every year. The festival has also been featured in several movies and series like The Godfather Part III and CSI: NY. Known for its family-friendly theme, the Waldo Fall Festival is hugely popular among kids. Special activities are organized especially for children such as rides, face painting, food trucks and local music. 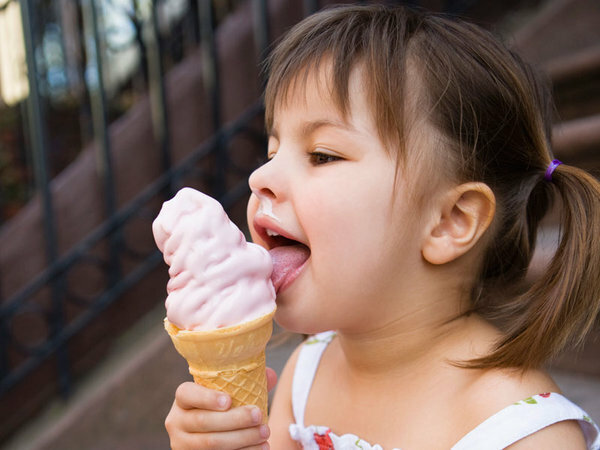 Besides, kids love to feast on the huge spread of sweets, confectionaries, toys, ice creams and what not, offered by vendors! This festival is definitely a ‘must’ if you want to relive your childhood. The Waldo Fall Festival 2018 will take place on September 15 in Kansas City, Missouri. For beer lovers, the Fremont Oktoberfest is an event to look forward to. This beer festival offers over 100 kinds of different brews to choose from. Highly popular among the residents of Fremont, Seattle, and people from all over the US, this festival also allows you to take your pet dog along with you. This year’s Fremont Oktoberfest will take place from September 21 through September 23. 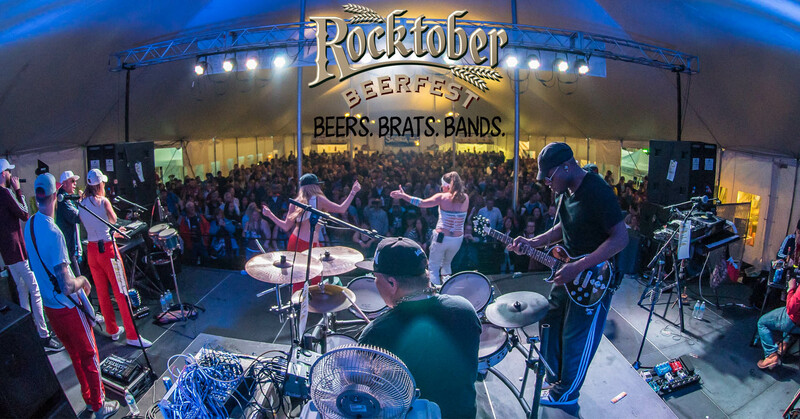 The Rocktober Beer Fest is one of the recent fall festivals to join the packed events calendar of the season. It first took place in 2015 but that doesn’t make it any less exciting and worthy than its older counterparts. In fact, there are certain highlights of the festival that are exclusive to Rocktober Fest only. Enjoy the best of authentic German food cooked to perfection; the authentic German bands, to take you to the scenic German countryside, and Chicago’s famous Goose Island beer. The festival will be held on September 23 in Chicago, Illinois. The Clearwater Fall Festival is one of the best ways to learn about the glorious culture and history of the United States. Several of its events are designed in a way that will let you interact closely with America’s cultural and historical heritage through a fun learning experience. 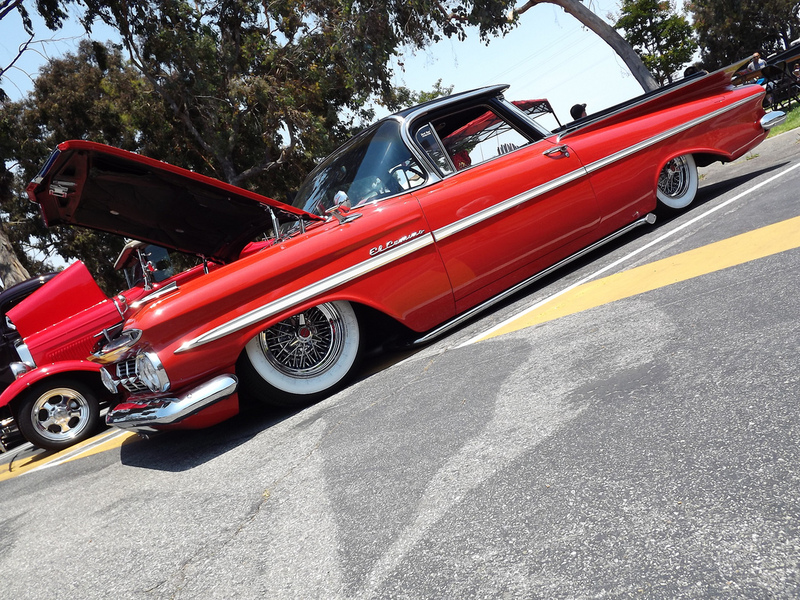 Some of the notable events that take place at the festival are carnivals, BBQ contests, fishing contests and car/motorcycle show. 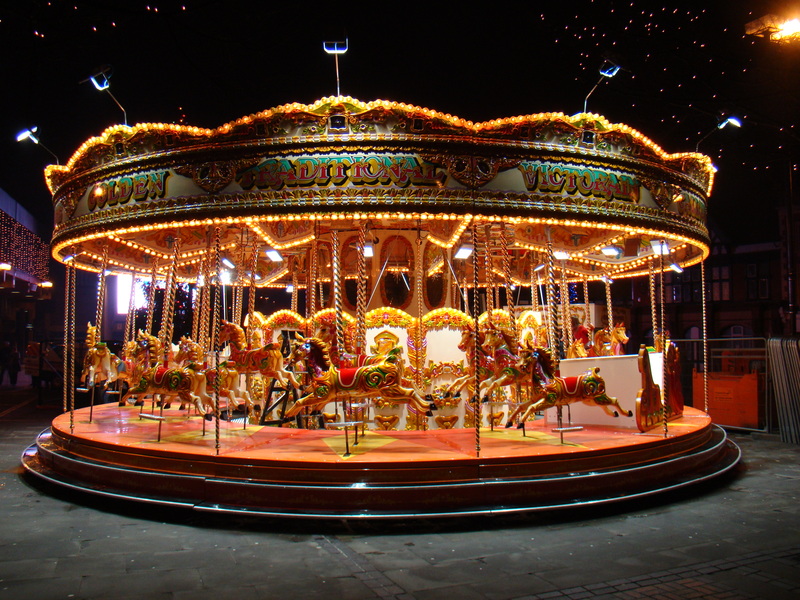 There are various children-oriented events too, making the festival charmingly family friendly. The Clearwater Fall Festival will be celebrated from September 27 to September 30 in 2018. The Fort Worth Oktoberfest is yet another beer festival in the US celebrating the fine food and beer of Germany with the arrival of fall. 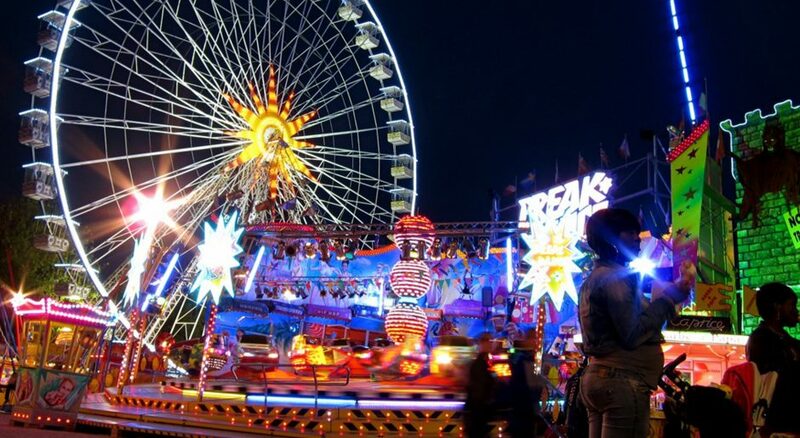 There are carnivals, food stalls, and lots of beer options to choose from. The surrounding has a theme of German countryside and you won’t be able to resist the liveliness and fun in the air. The German bands present at the festival are cherry on the top, with their amazing live concerts. It will be held from September 27 to September 29 in Fort Worth, Texas this year. One of the oldest fall festivals in the USA, the Paharump Fall Festival was first organized fifty years ago. The festival is known for its numerous fun rides and the traditional rodeo that has become a highlight of the festival in recent years. 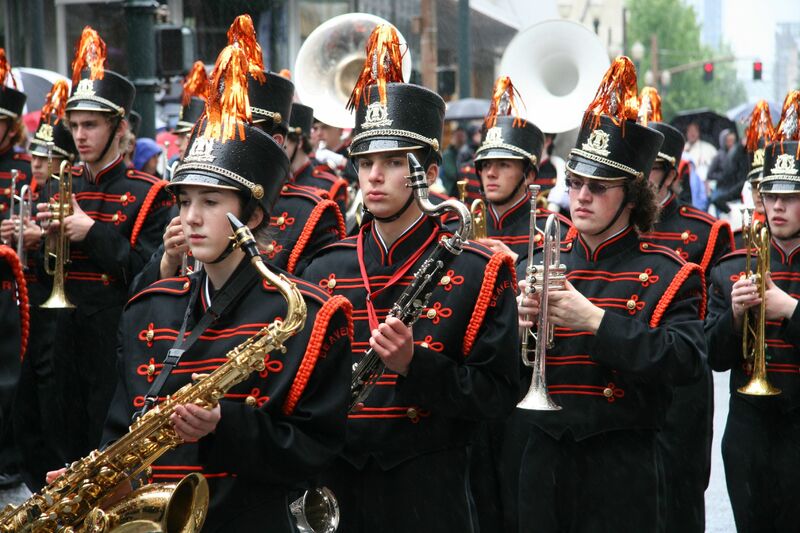 Another highlight is the parade that includes several high school bands and performers from across the country. This year, it will be held from September 27 to September 30.
on cash back deals and inspirations. We promise not to spam!